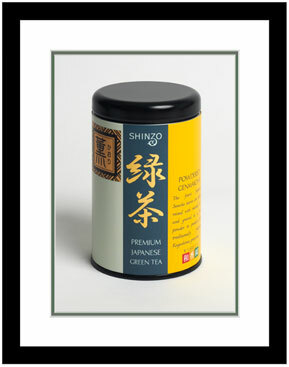 A traditional Premium Sencha, experience this superb Japanese green tea and open your eye to the fresh and clean flavour of Japanese Sencha. Our finest first flush tea is ground into a fine powdered form to give you this very versatile tea which can be prepared instantly. 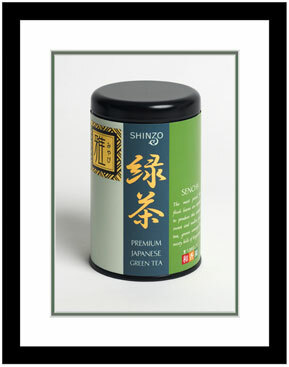 Matcha lovers should read more about this fantastic Matcha alternative which provides many new ways of enjoying green tea. 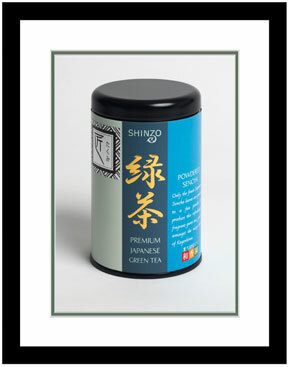 This Genmaicha offers a warming toasted flavour due to the roasted brown rice added to the traditional sencha leaves. It also adds the hidden surprise of being finely ground so can be enjoyed instantly anywhere.